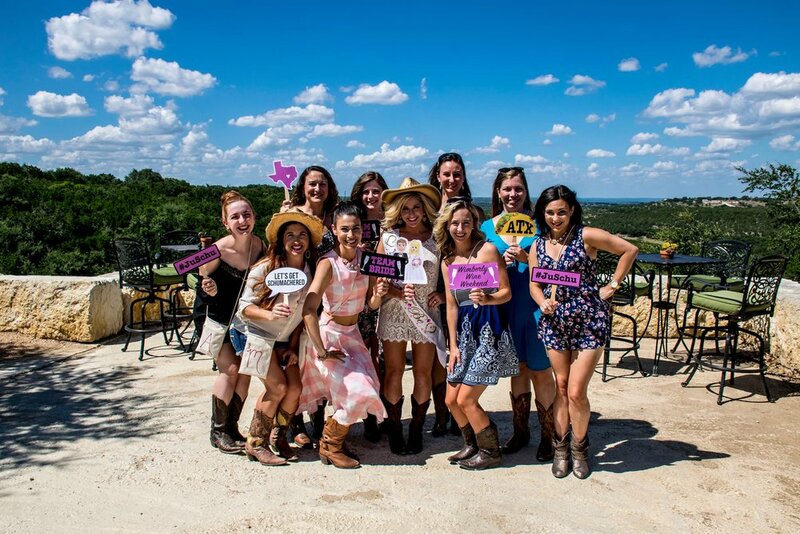 Tucked deep into the heart of the Texas Hill Country, Hawk's Shadow Winery is just 30 miles west of downtown Austin. 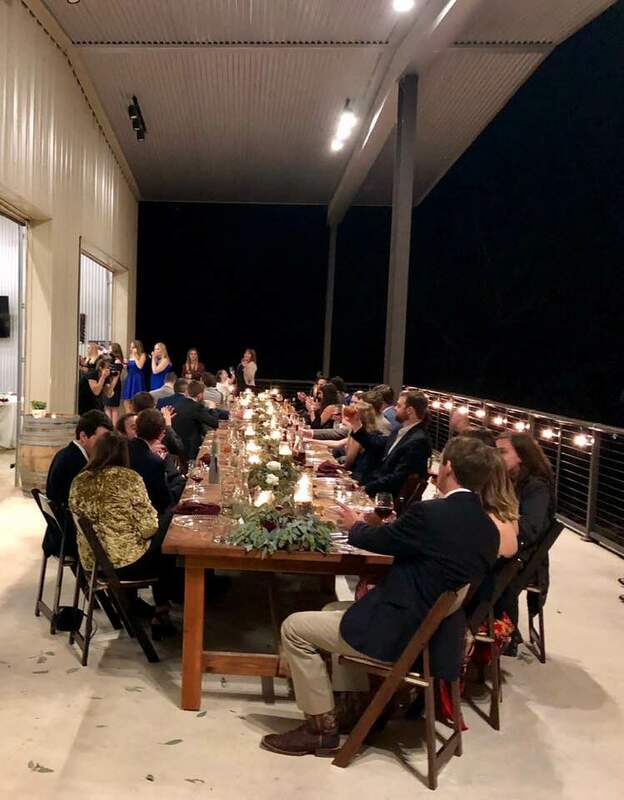 The 76-acre estate features two vineyards, a new winery, tasting room and under ground barrel cellar with a spectacular view. 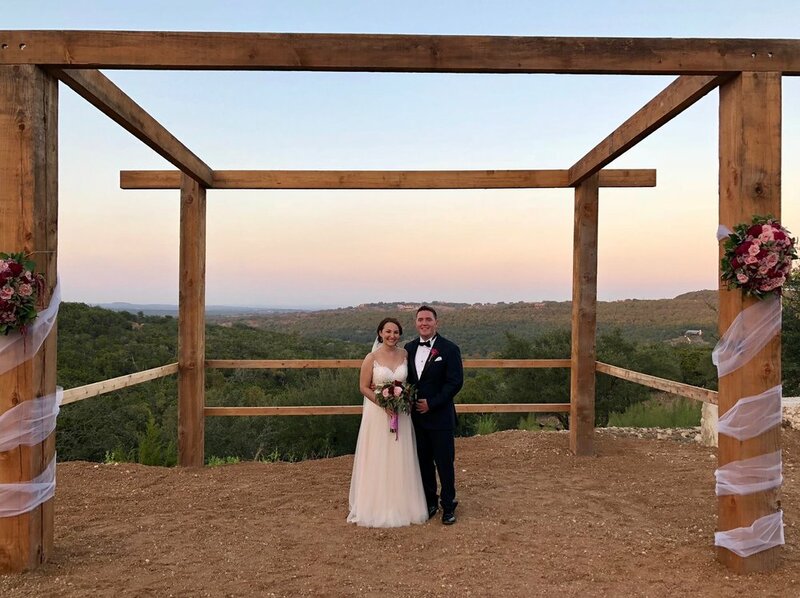 Hawk’s Shadow is also a beautiful wedding venue in Dripping Springs, the wedding capital of Texas. 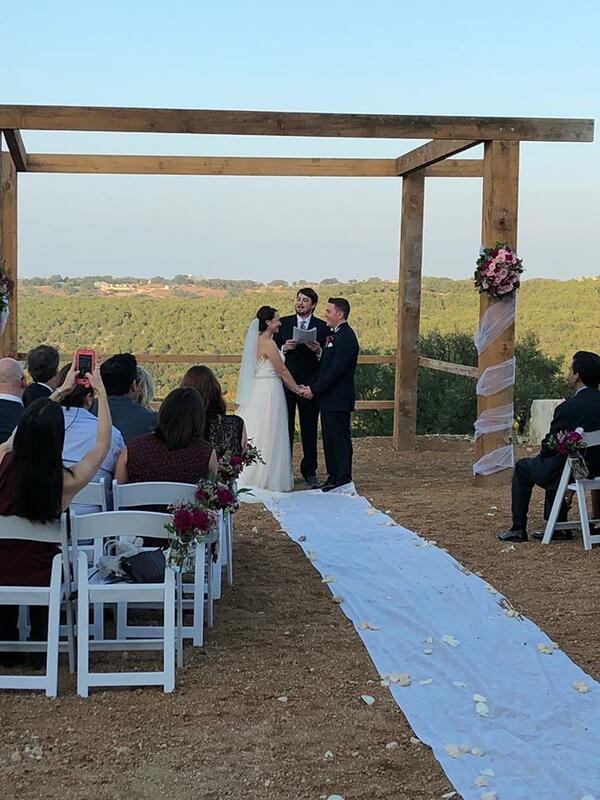 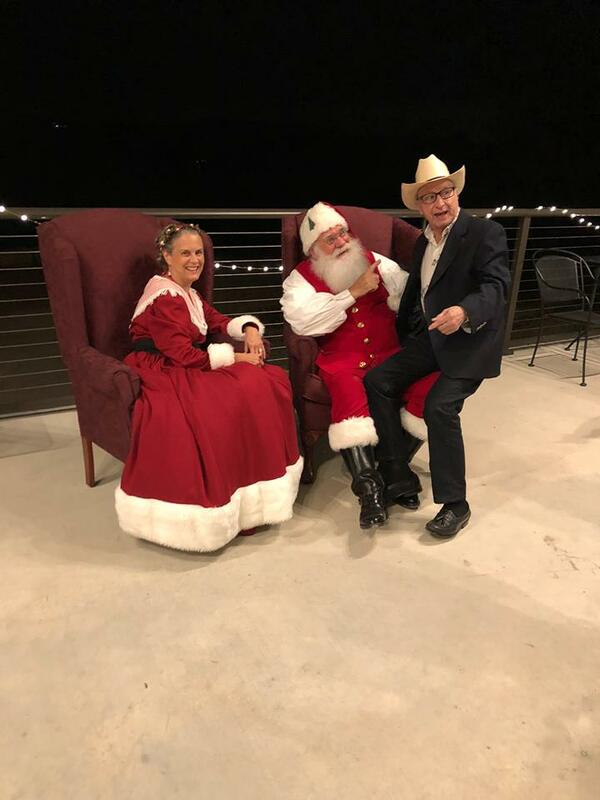 Wedding parties can look to Hawk’s Shadow for a beautiful Hill Country rehearsal dinner for up to 40 in our limestone barrel cellar or a beautiful ceremony overlooking the hills in the hill country. 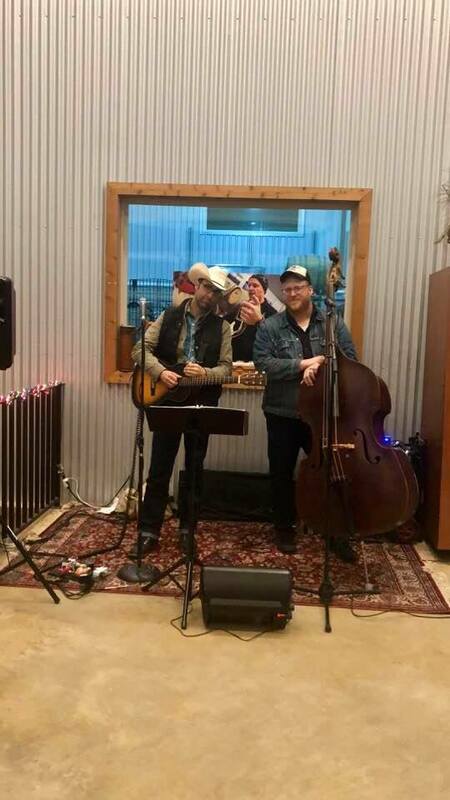 It is also possible to host larger events on our tasting room and patio. 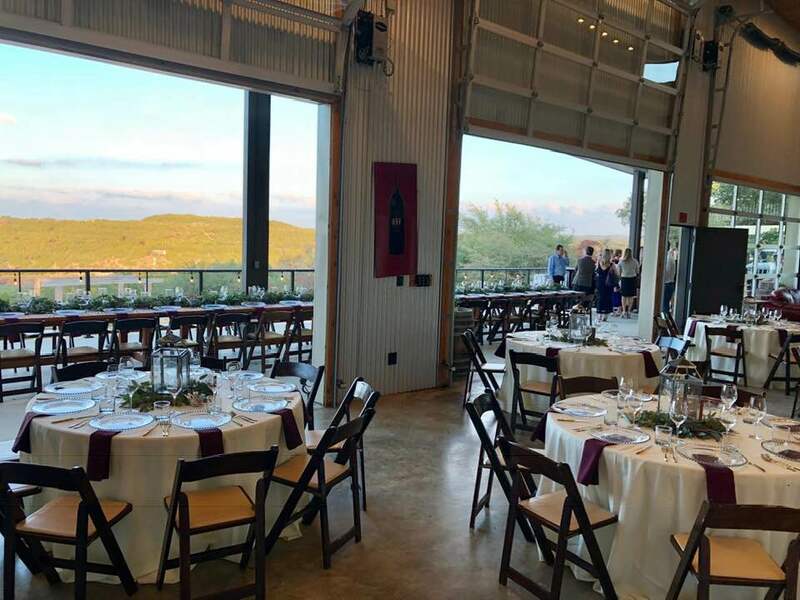 With its delightful indoor-outdoor accommodations and spectacular sweeping views, Hawk's Shadow is a beautifully venue for your event.